Enjoy the wonders of Porto de Galinhas! Porto de Galinhas is a small fishermen village with natural pools formed by reefs and limpid waters with an average annual temperature of 25 ° C. Enjoy a beautiful raft trip through the natural pools and a swim with tropical fish. The village has an infrastructure of bars, restaurants and shops. Nightlife offers live shows with Brazilian popular music, as well as special attractions in hotels. 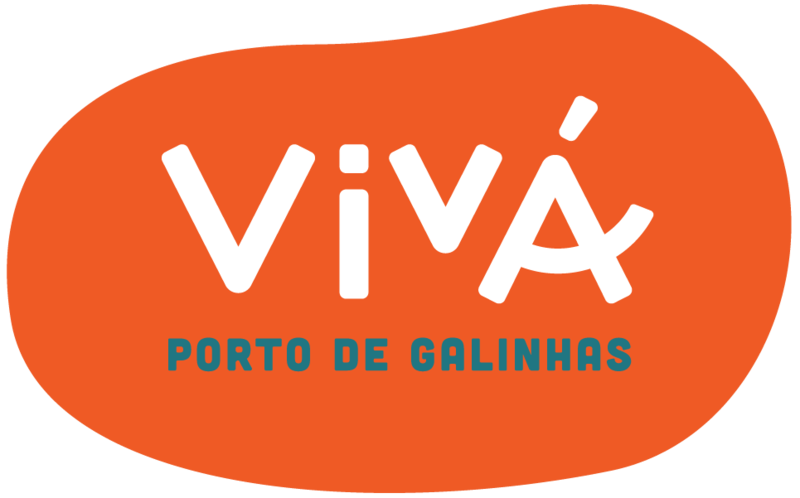 The gastronomy has had a rapid development in Porto de Galinhas. Contrary to popular belief, the beach does not only feature seafood restaurants. We also have pizzerias, creperies, sushi bars, restaurants of regional and international food, the typical açaí, Portuguese food, barbecue, pastries, light snacks, in short, options for every taste.